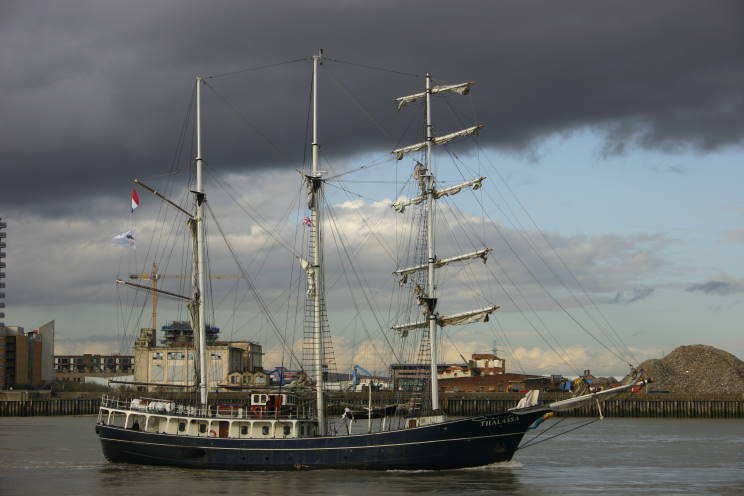 August 25, 2007: Thalassa seen at Vlissingen, Netherlands. 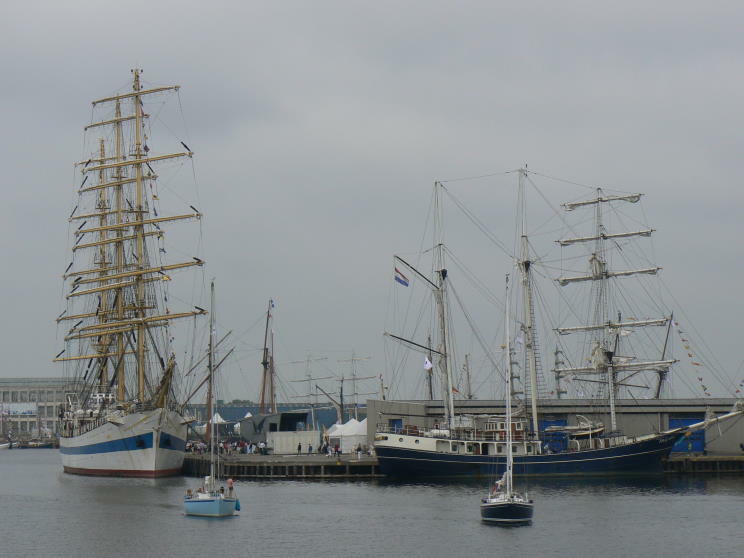 The Russian ship Mir is seen in the background. 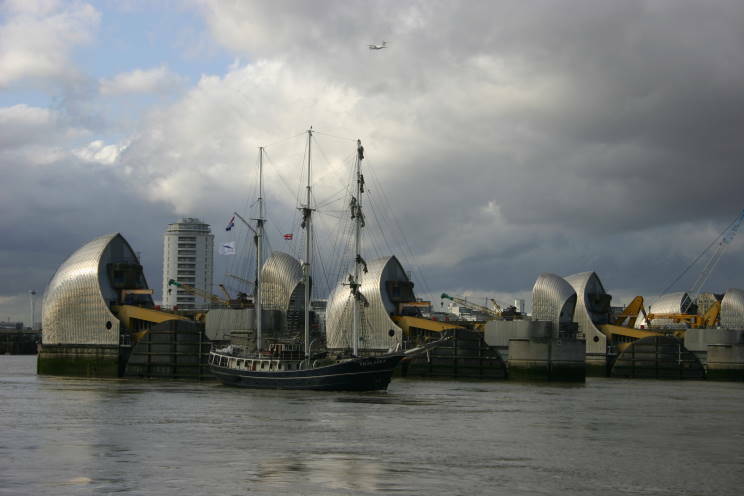 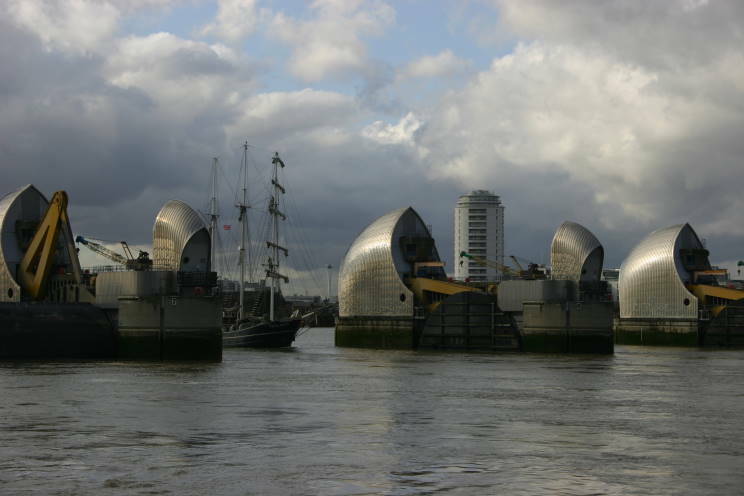 March 7, 2012: Thalassa seen passing through the Thames Barrier departing London, England. 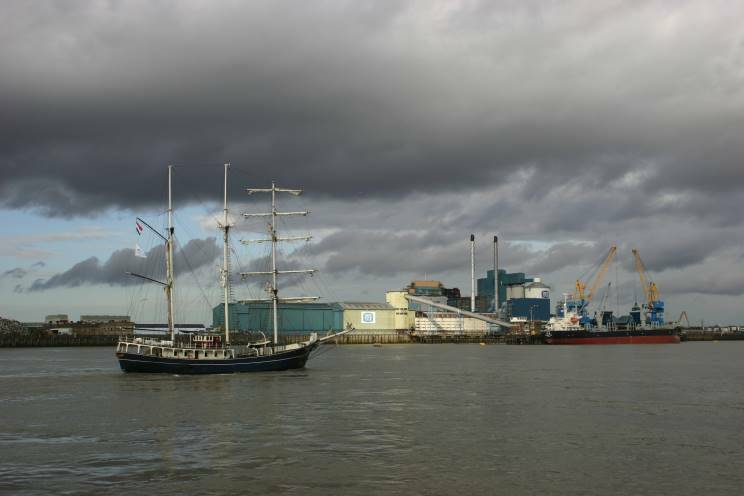 March 7, 2012: Thalassa seen passing the Tate & Lyle facility, Patriot SW is seen docked at the facility.